The rupee fell to an all-time low against the dollar, making it the worst-performing currency in Asia this year. There is a reason for that. 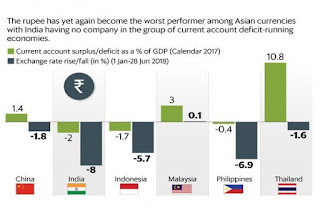 India sticks out like a sore thumb among most of the major economies in the Asia-Pacific region because of its large current account deficit. China, to which India is frequently compared, ran a huge current account surplus of about $164.8 billion for 2017. As a percentage of gross domestic product, it is down to 1.4% from 9.9% a decade ago. 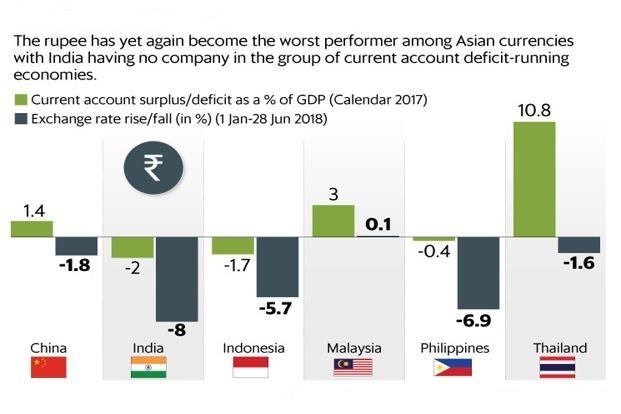 While many countries in the region run current account surpluses, others have narrower deficits than India. This is not to say that these economies are not vulnerable to external shocks. 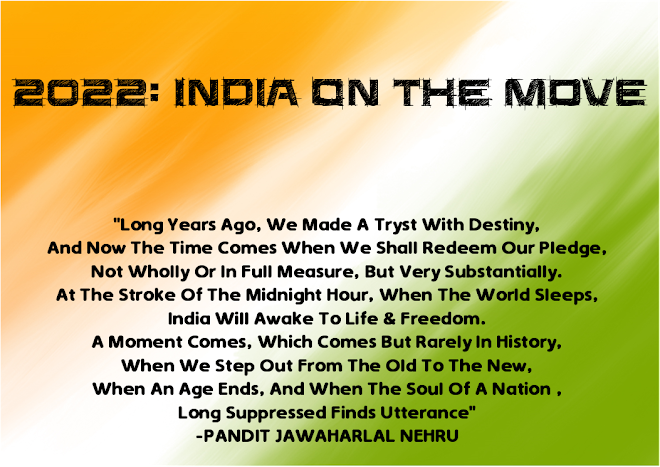 But their currencies are still withstanding the onslaught of the dollar’s surge far better than the rupee. The Thai baht has lost only 1.6% against the dollar. The Malaysian ringgit has performed even better. Others like South Korean won and the Philippine peso have depreciated more sharply but the rupee has been the worst performer for 2018 so far with a loss of 8% in its value. 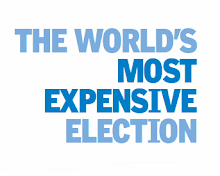 That is steep even considering previous episodes of depreciation. Even the Bangladesh taka has done better. Of course, the current account deficit wouldn’t have mattered if these were normal times. But with the threat of trade wars hanging over the global economy and with a strong dollar, capital flows have turned risk-averse. Add to that the vulnerability of India’s external position to high crude oil prices. Given that India’s external position is weak to start with, it is more vulnerable than the others to sudden bouts of dollar outflows. Foreign money will find value in an economy that gives good returns in the long run. The fact that the rupee sticks out like a sore thumb every time foreign investors turn jittery about emerging markets speaks volumes about the economy’s ability to attract consistent flows. Unless India fixes its thirst for imports by making the domestic industry more competitive, its currency will continue to face a fate worse than other Asian peers.